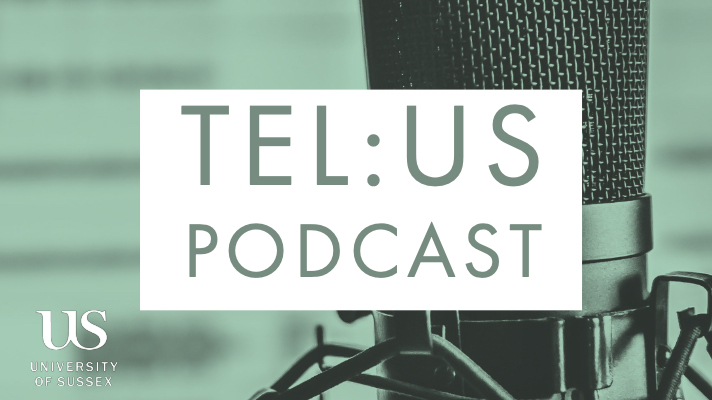 TEL:US Podcast S02 E02: Online Distance Learning; building communities. In this episode of the TEL:US podcast, Kitty Horne and I chat to René Moolenaar about his experiences of teaching one of the universities first online distance learning modules. We talk about the ways in which he builds community, promotes peer interaction and how simple tools available in Canvas help him to do this. Please let us know if you have any feedback about the podcast, likewise if you want to get involved or have a contender for Shortcut of the Show. To celebrate the new year, we are pleased to announce the launch of a new programme of workshops and webinars taking place over January. Technology Enhanced Learning provide advice, training and guidance to staff at the University of Sussex in the effective use of technology to enhance teaching, learning, assessment and the student experience. Throughout the year, we provide continued professional development (CPD) opportunities which are free to attend and open to all staff at the university. Our training sessions are designed and delivered by our team of learning technologists to help staff meet the ambitions and goals of the university. 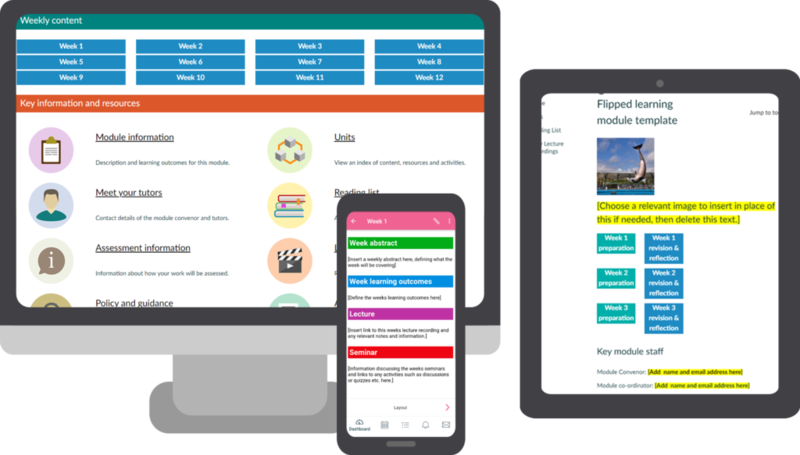 To coincide with the assessment period and start of term, our programme for January has a focus on using the tools to mark assessments online, preparing your Canvas module sites and using the presentation equipment in teaching spaces. Details of the programme, including fuller descriptions, dates and booking information are available on the Workshops and events page of the Technology Enhanced Learning website. Here are some of the highlights and recommendations from our programme. 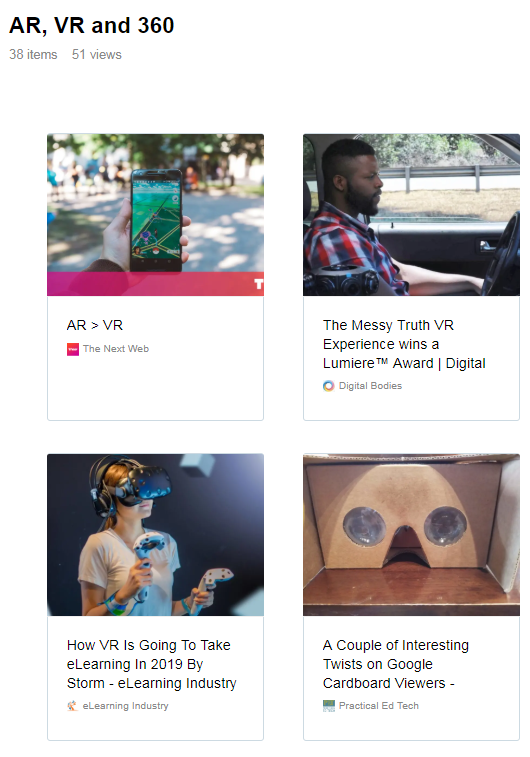 Integrating the best of the web into your Canvas site – find and embed high quality, interactive tools into your online site. 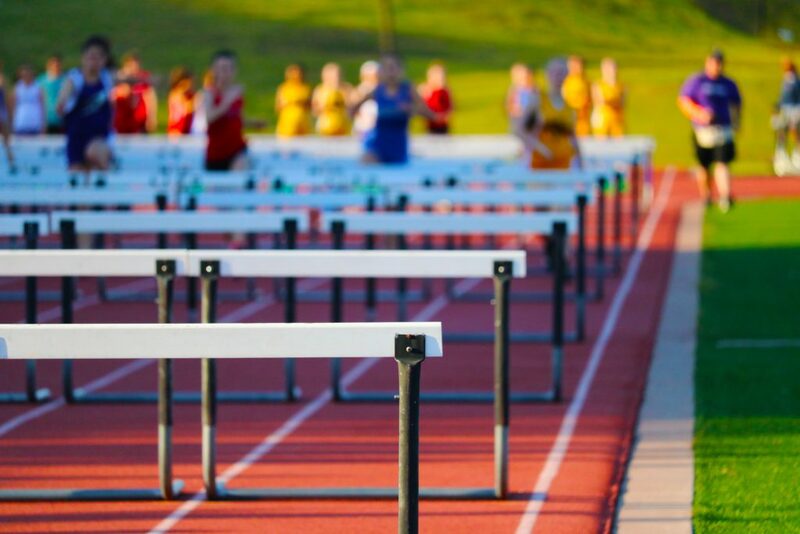 Canvas Quizzes – Quizzes can be great for concept checking, revision and assessment. 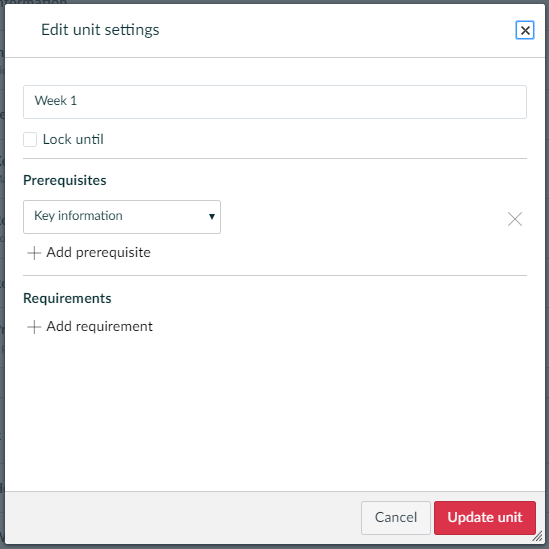 Canvas Fundamentals – an introduction to the University’s new online study platform. This session provides attendees with an overview of the new platform and an opportunity to start working on existing course content. Technology in Teaching Spaces – a practical, hands-on session to introduce you to the technology in seminar rooms and lecture theatres across campus. 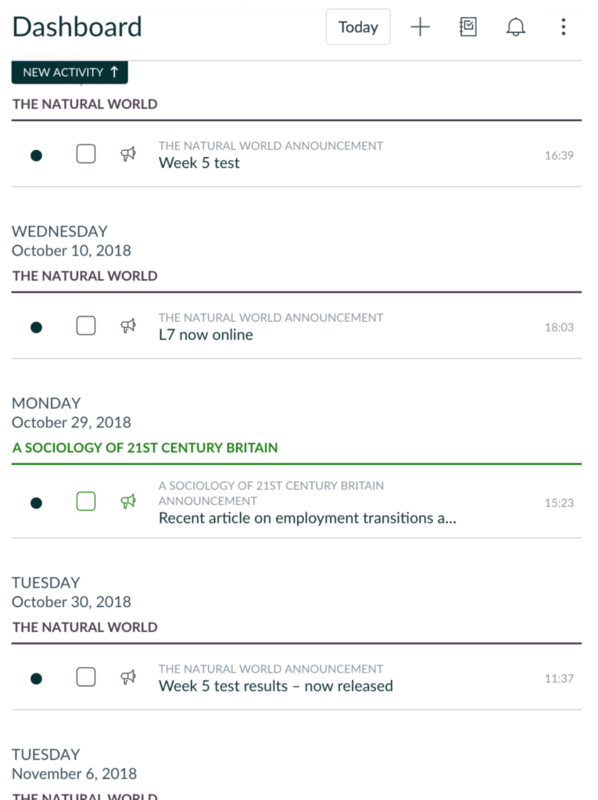 Marking with Turnitin – learn how to use the various features of Turnitin for producing marks, feedback and checking similarity with text-based assessments. This year we are introducing webinars to complement our offering of face-to-face workshops. 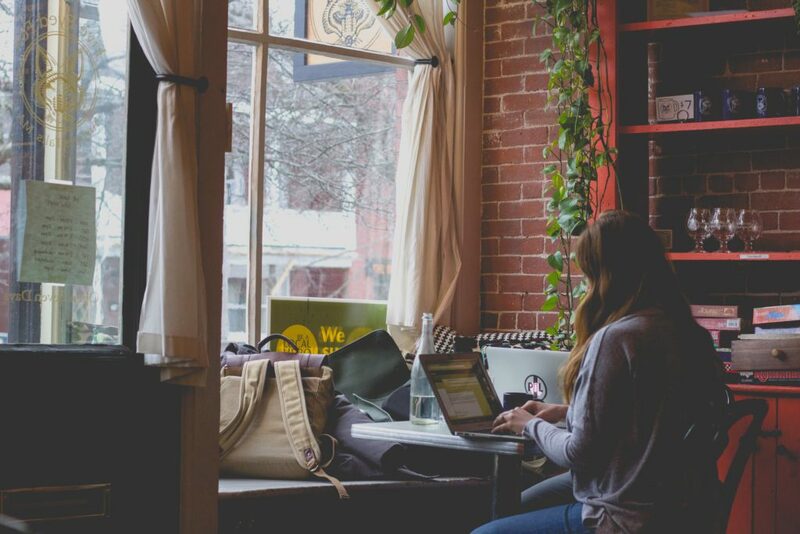 Webinars are designed to provide a more flexible, bite-sized and accessible offering for those who cannot attend scheduled times or commit to longer sessions. Sessions are delivered online and include a short presentation followed by a discussion. If you book for a webinar you can participate live or catch up with a recording after the session. Each session lasts roughly 30 minutes and will be delivered during lunchtime. Themes for January include Canvas peer assessment, Canvas groups, Poll Everywhere and the Canvas app. We are in the process of organising a new programme to run throughout teaching term 2 with a focus on accessibility, emerging technologies and innovative assessment. This programme is set to be announced close to the start of February. Please subscribe to our blog (menu on the right-hand side) to receive email updates. 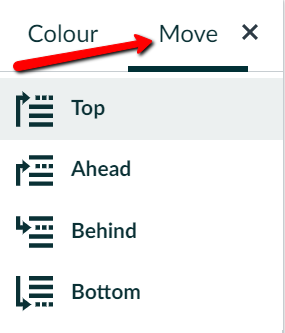 To do this your dashboard must first be set to Card View. Once you are in your dashboard there are two ways to move module cards. The first option is to select the vertical ellipses on the card you’d like to move. A module card with the ‘more options’ icon indicated. This will bring up the options menu, from here select the Move option, this will then give you the option to move the card Top, Ahead, Behind or Bottom of its current order. The ‘move’ menu for a module card. Moving a card with drag and drop. HTML5 is now used instead of Flash for recording within the Rich Content Editor in Firefox and Chrome browsers, this means recording media content directly into Canvas will be quicker and seamless. 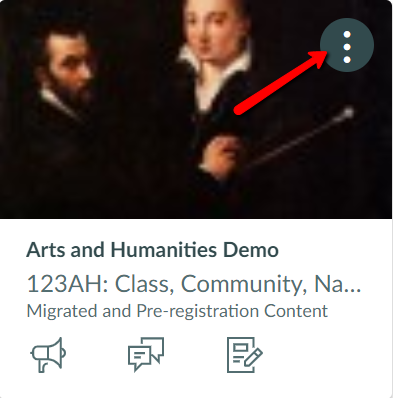 This recorder can be used anywhere the Rich Content Editor is enabled (Announcements, Assignments, Discussions, Pages, Quizzes, or Syllabus). Please note that Internet Explorer and Safari browsers do not support this functionality. 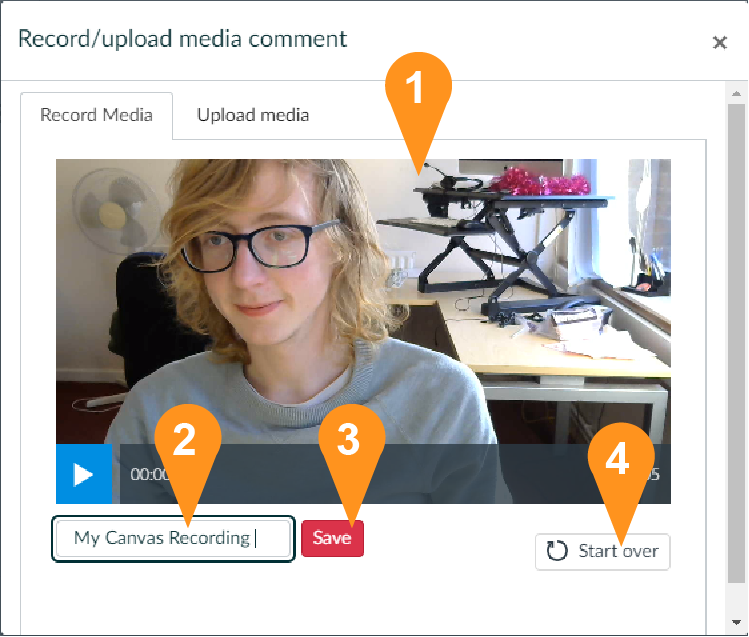 This will open up the Record/upload media comment menu, (please note at this point you may be asked by your browser to allow access to your computer’s microphone and camera, you must allow this access in order to use the Media Recorder). The Record/upload media menu with the Mic, Start recording and Webcam buttons. Clicking the Mic option will allow you to choose which of your computers microphones you’d like to use. The red button labelled ‘Start recording’ will begin a 3 second countdown when pressed, after which the Media Recorder will start to record, pressing the same button whilst recording will finish the recording. The Webcam option will allow you to choose which of your computers microphones you’d like to use. 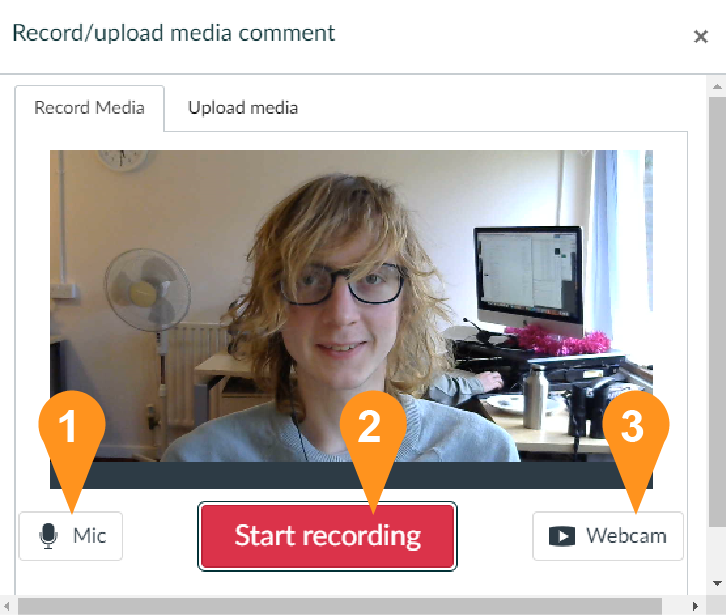 It’s also possible to choose to have no webcam enabled in which case the Media Recorder will only record audio from your microphone, this is useful if you want to make a purely audio recording. Record/Upload media menu after media has been recorded. You’ll find a preview of your recording here, click the play icon to watch through the preview recording. You can give your recording a name in order to identify it later. Clicking the save button will save and insert the recording into the Rich Content Editor. Clicking the Start over button will delete your recording and let you start a new media recording.